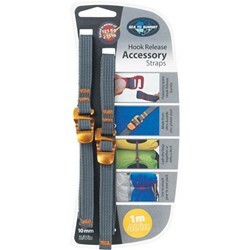 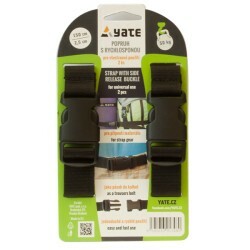 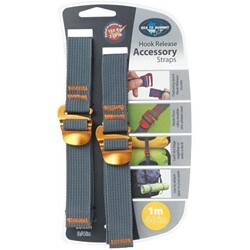 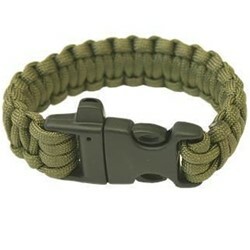 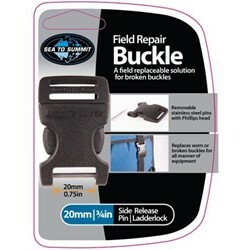 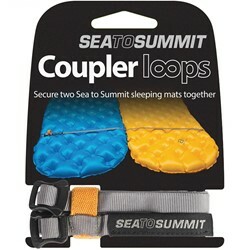 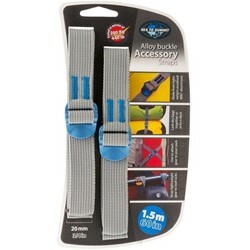 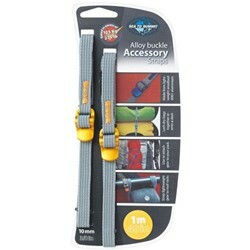 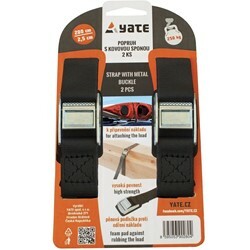 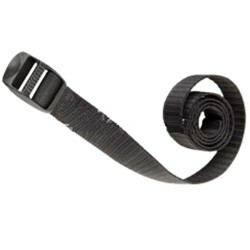 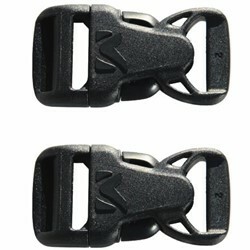 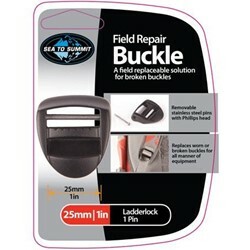 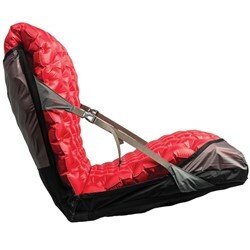 A strap made from hard-wearing material, can be used in many ways. 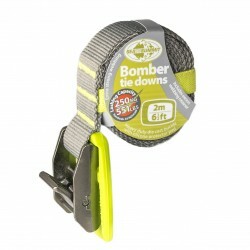 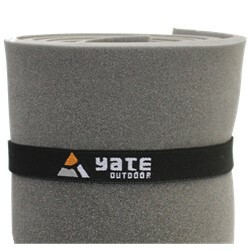 You can use it to tie up a rolled mat of to attach equipment to your backpack. 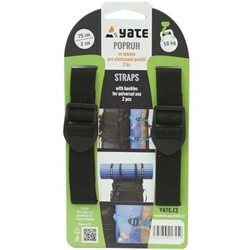 The price is for one strap.